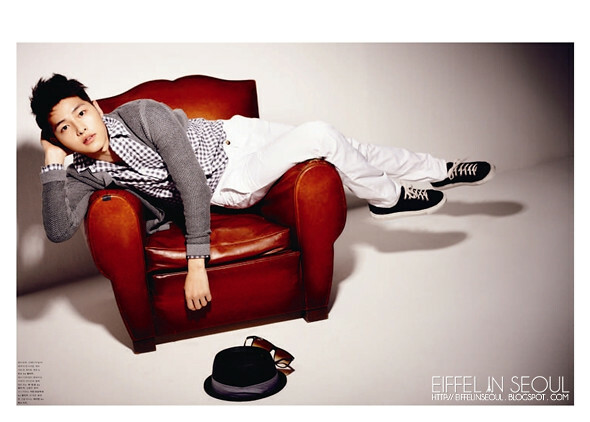 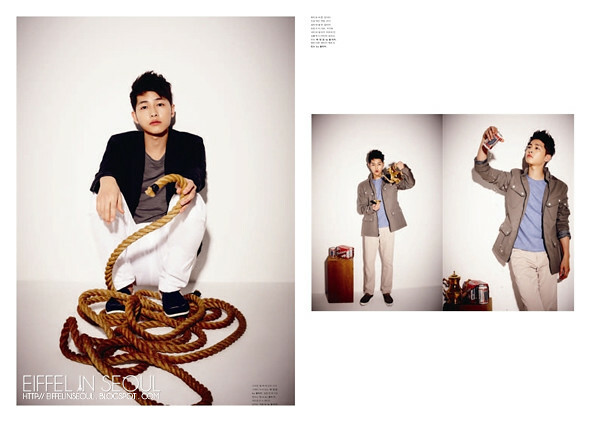 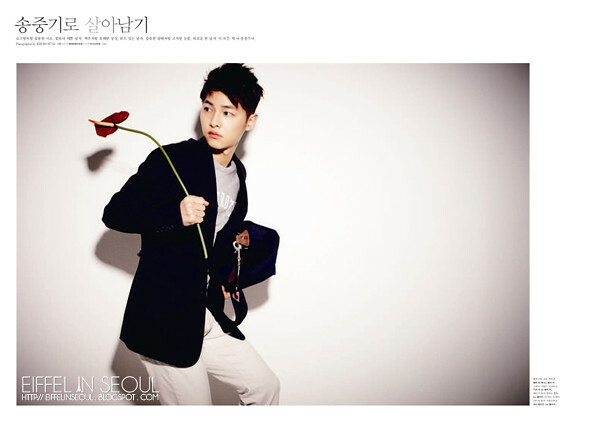 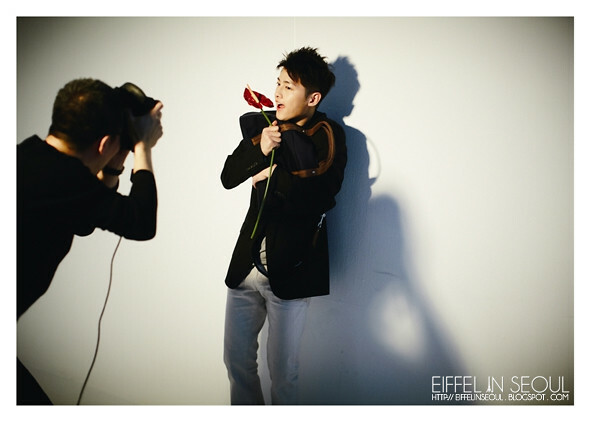 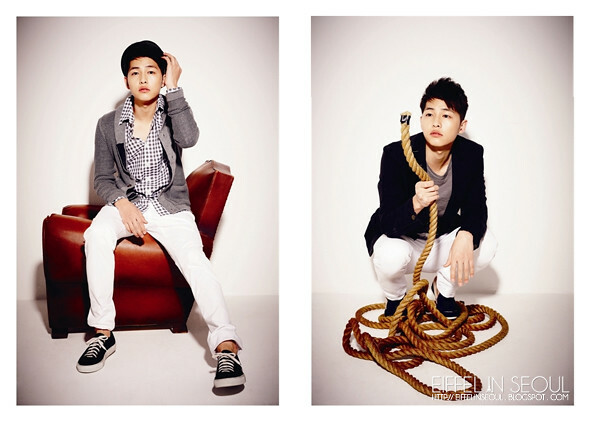 High Cut magazine gave all fans and lovers of Sungkyunkwan Scandal a treat putting 2 lovely boys on their cover of Vol. 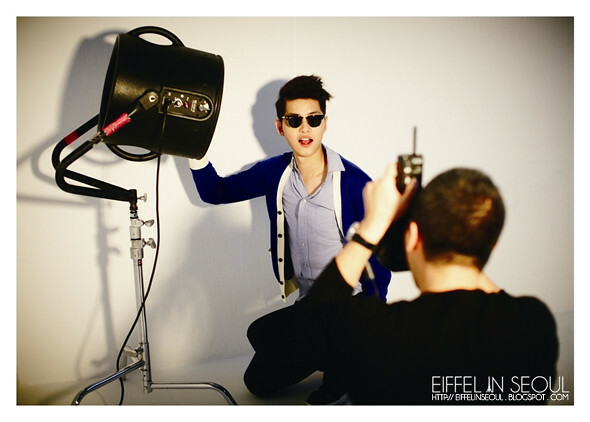 50 of the magazine. 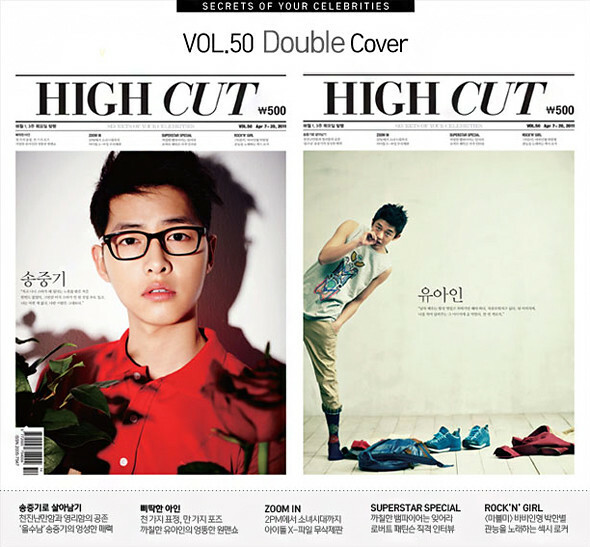 Although we didn't get a third cover with JYJ's Micky Yoochun (박유천), I'm sure fans of Song Joong Ki (송중기) and Yoo Ah In (유아인) were delighted!